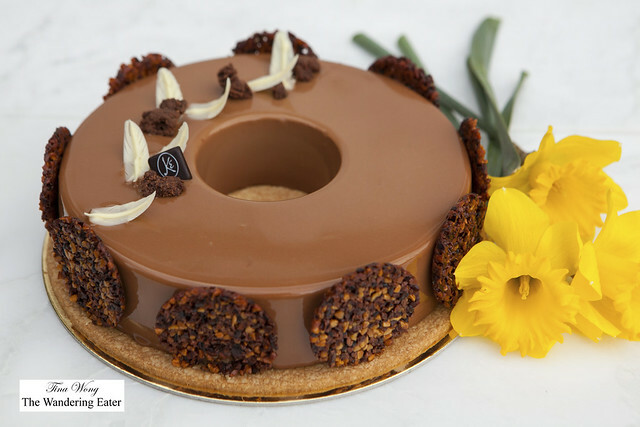 This year from Maison Kayser, there’s a couple of options for your Easter table. 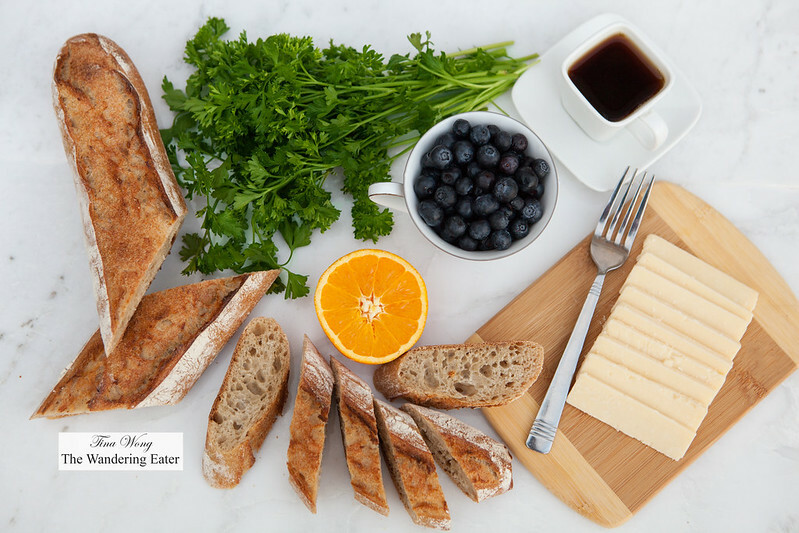 For those who want to break bread (though not necessarily Irish), is a delicious oat baguette. 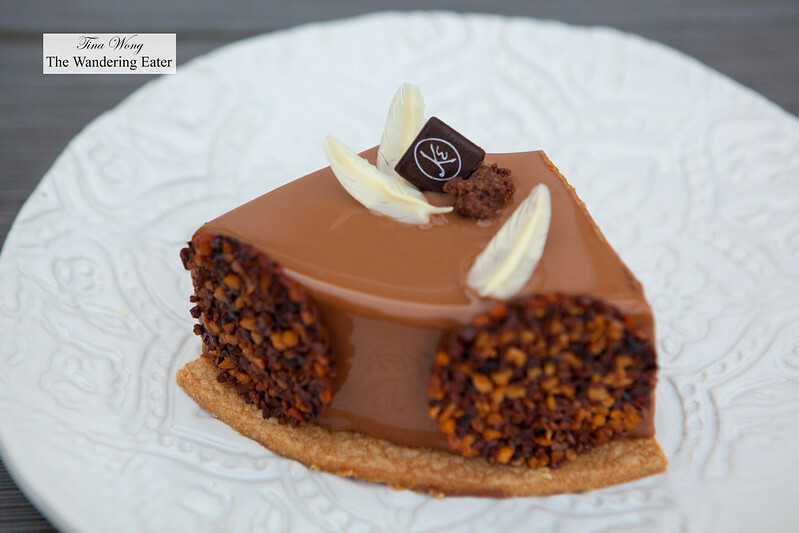 The crust is perfect; crumb has a great chew and the wonderful oat flavors just shines through. 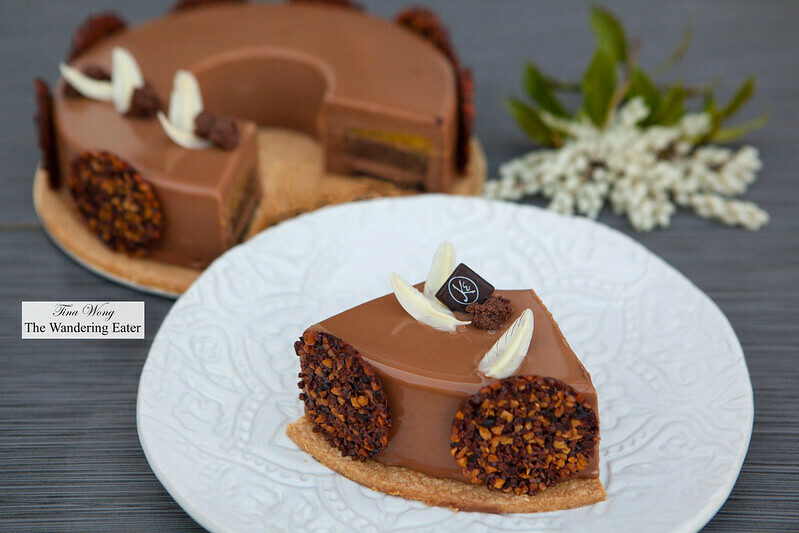 For sweets, the famed bakery has created a beautiful Piou-Piou cake. Shown here is the whole 6-person serving size ($40 each). 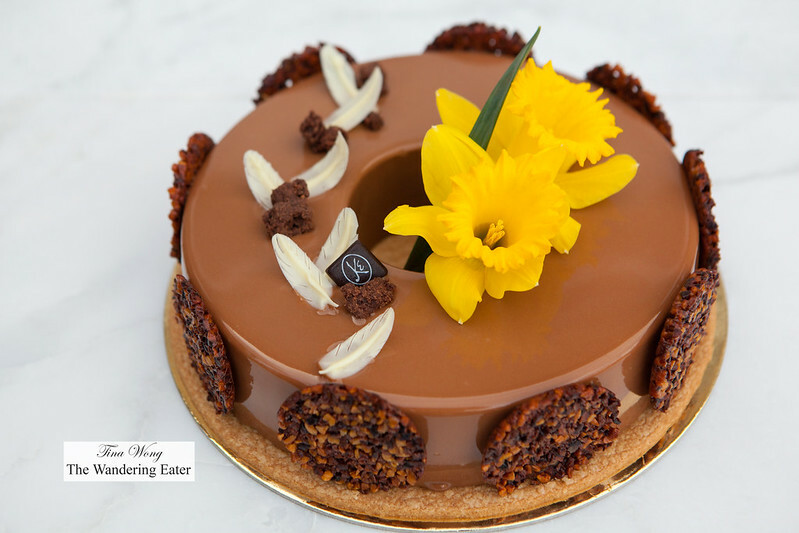 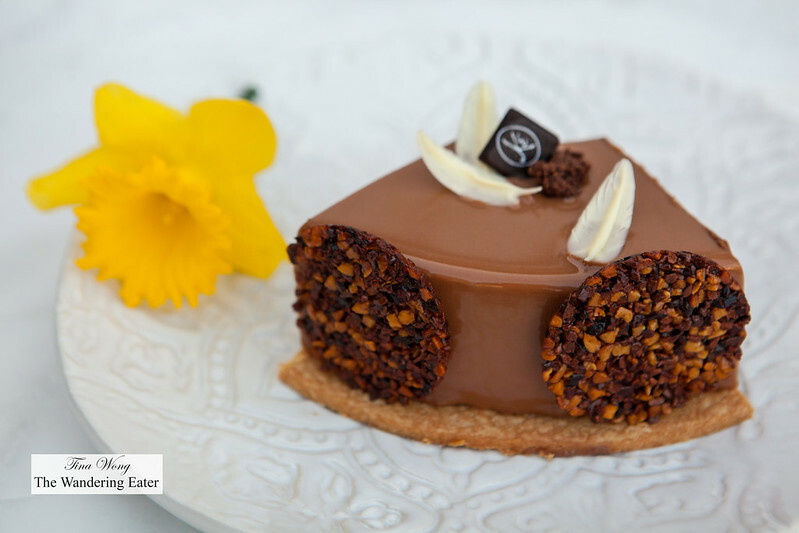 This decadent flourless chocolate cake layered with chocolate mousse, dark chocolate crémeux and orange confit and milk chocolate, glazed in milk chocolate, topped with cocoa nibs crunch and white chocolate feathers, all set on an almond sablé base. 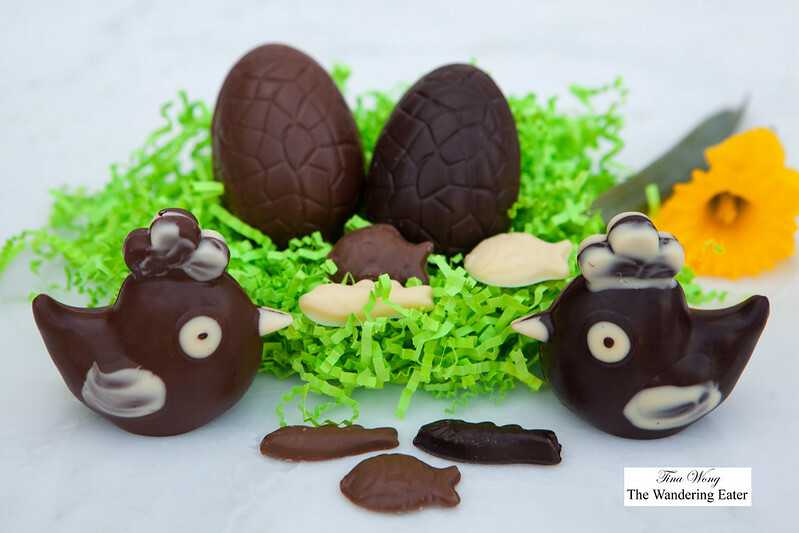 If you want this on your Easter brunch or dinner table, you have to call ahead. Something for the kids (and kids at heart), there’s chocolate eggs and chocolate baby chickens that are adorable and tasty.